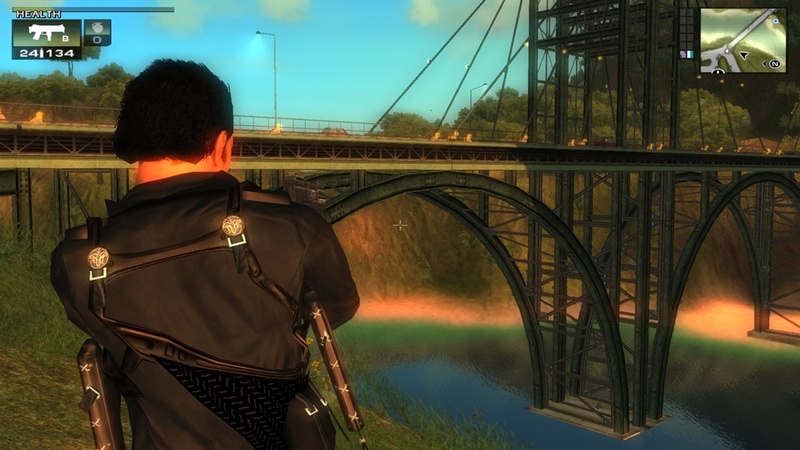 Just Case 2 is one of the best open world adventure game developed by Avalanche studios and released by Eidos interactive,which is famous for hitman and many other games. 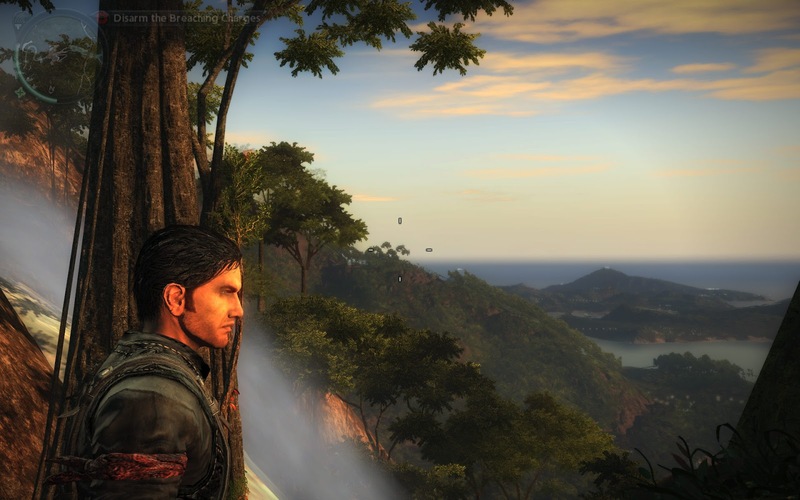 Even though the game was released on 2010 it still stands among the best open world adventure games.The game was released on following platforms PlayStation 3,Windows,Cloud,Xbox 360. 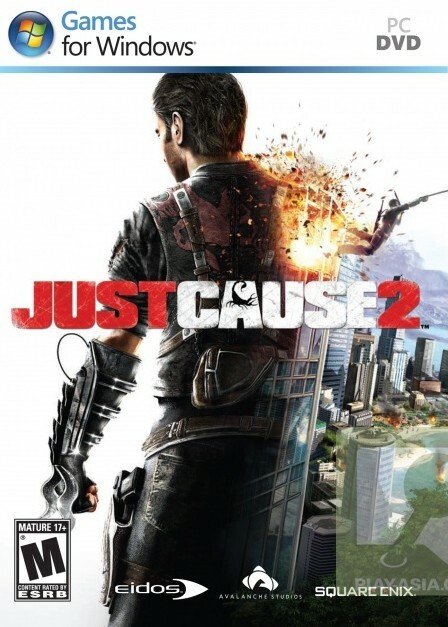 There are two games in the sequel of Just cause.Apart from just cause many new features like improved action,stunts,vast open world experience ,different climatic conditions,vast area of 1000 sq km,etc are added to this game.Grappling hook is one of the notable changes which is added in this game.Vertical game play can be obtained by using grappling hooks. 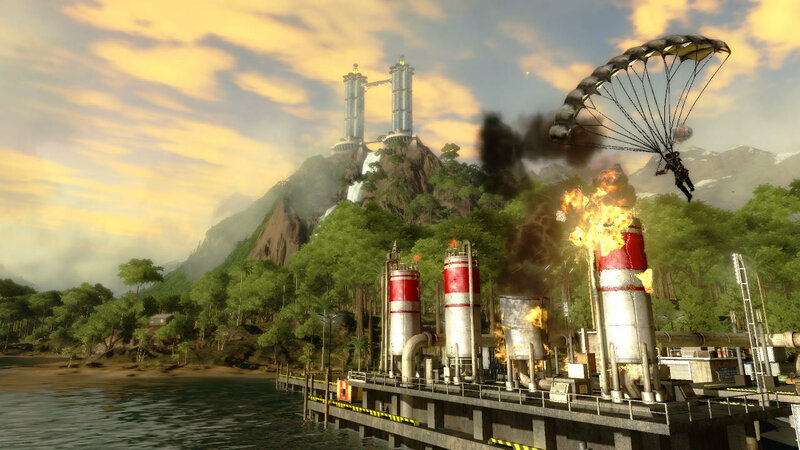 The Story takes place in a fictional place "ISLAND OF PANAU" which is located in southeast Asia.Game progress is obtained by measurement of chaos. 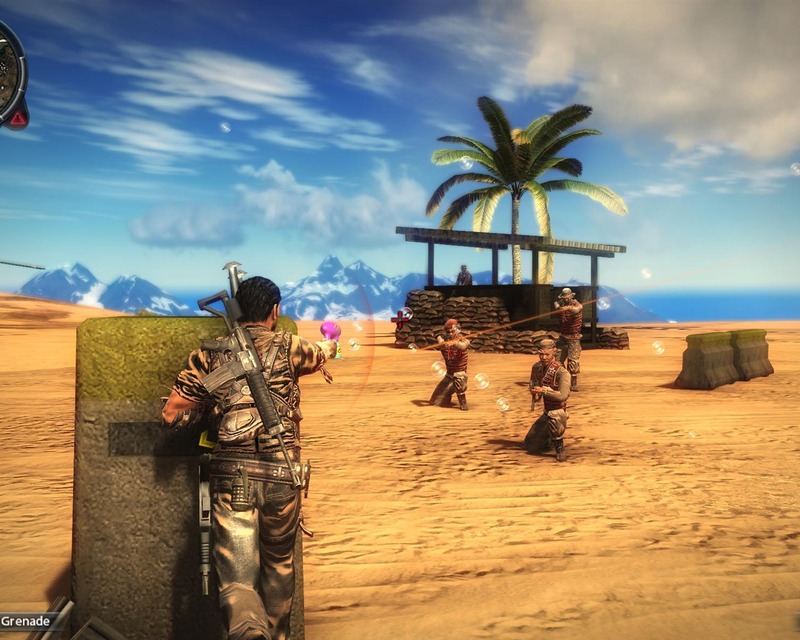 Inorder to obtain higher chaos the player sholud destroy government property,collection items for the faction,completing missions,full completion in military bases.Improved chaos unlocks new agency missions,races.Completion of agency missions leads to the completion of the game,while faction mission are optional.Weapons needed can be purchased from the black market supplier whom which the gamer met in the first level of the game. 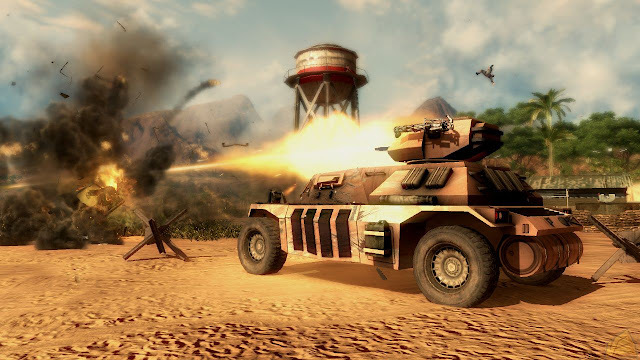 TRY TO IMPROVE THE CHAOS-Improving chaos will help to acquire new weapons which are more deadlier than the earlier ones. USE OF GRAPPLING HOOKS-Grappling hooks is one of the important weapon which can be used to kill distant enemies.